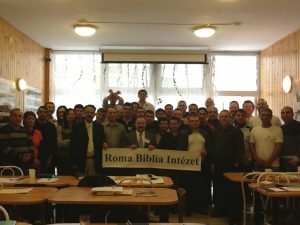 Roma Bible Institute (RBI) is a ministry in southeast Hungary serving pastoral leaders of Roma churches in Hungary, Romania, and Ukraine, in cooperation with Hungarian Baptist Aid, North Carolina Baptist Men and pastors/professors from the United States and surrounding countries. RBI is dedicated to helping those called of God become a worker who does not need to be ashamed, rightly dividing the word of truth (2 Tim. 2:15). 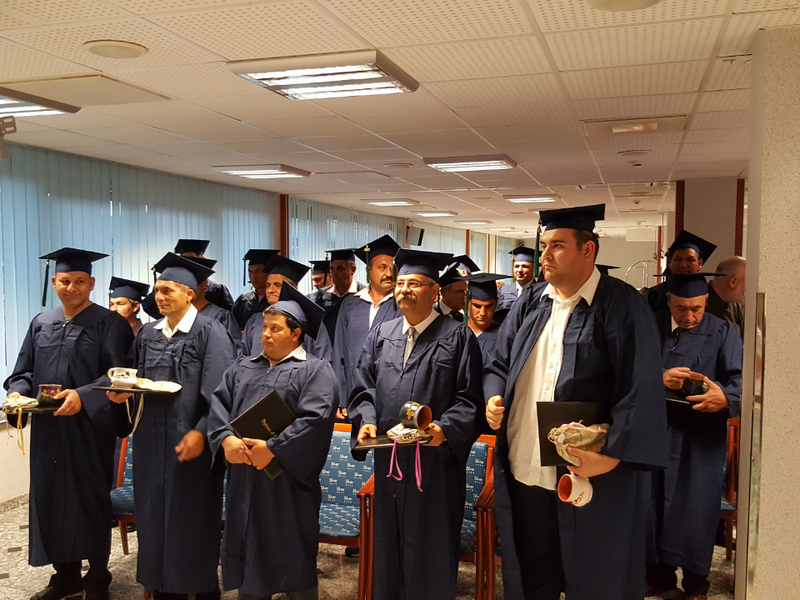 The school is designed to give Roma pastors a Christian education and move them toward maturity in their called ministry area. 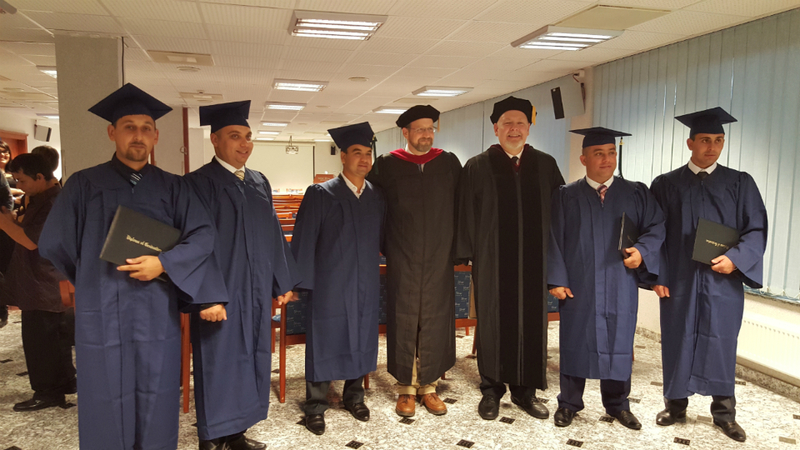 Through classroom instruction, relevant resources and a systematic approach to biblical curriculum, the Institute seeks to equip pastoral leadership with a biblical education within the context of Roma culture. RBI seeks to promote ongoing training for pastors through seminar-style instruction, reading in preparation for future seminars and accountability through testing. 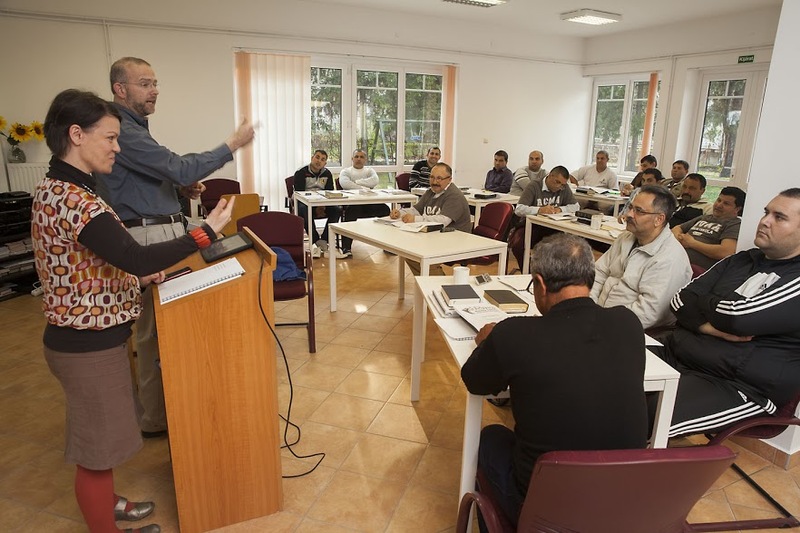 The Institute’s primary focus is the educational and spiritual training of God-called men in Christian service through the local church. Ken Clark is the Lead Pastor of Cornerstone Baptist Church, Mt. Airy, NC. 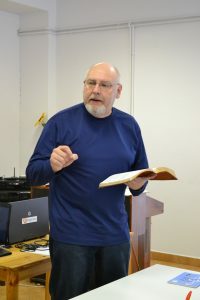 Pastor Ken began serving Cornerstone in July of 2018. He holds degrees from Gardner-Webb University (B.A.) 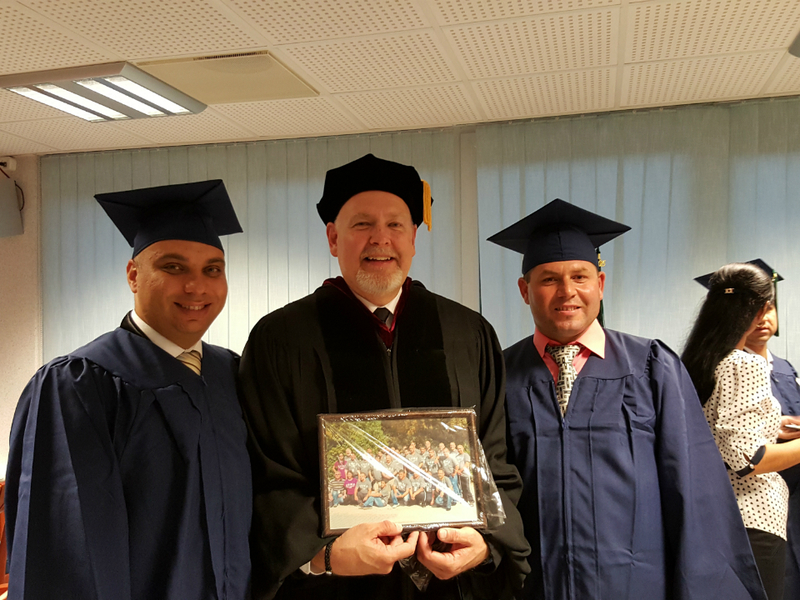 and Southeastern Seminary (M.Div. ), and has pastored churches in North Carolina and Tennessee. A native of Gastonia, NC, Pastor Clark is married to Kellie and they have been blessed with two children (Lauren and Joshua), and two granddaughters (Storm and Jade). Pastor Clark is a gifted and faithful teacher whose messages combine sound, Biblical preaching and practical, candid application. 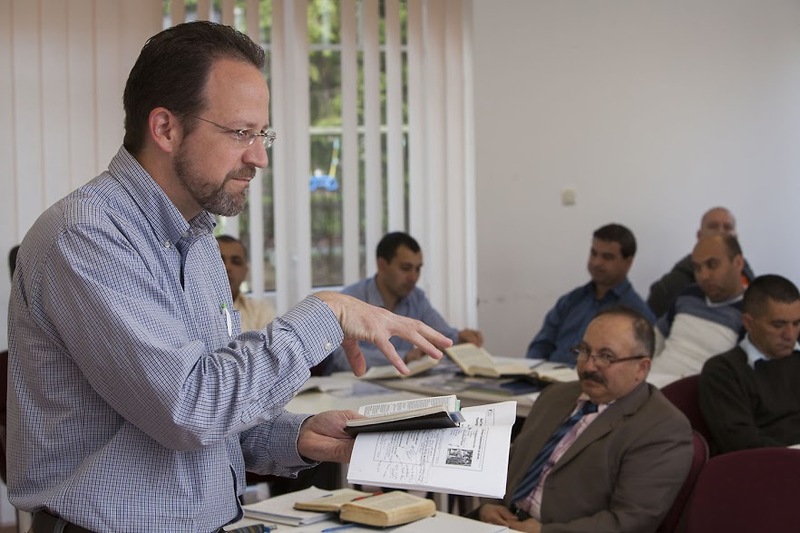 His extensive historical knowledge provides context, insight, and understanding as he encourages his listeners to join him in becoming a student of God’s Word. 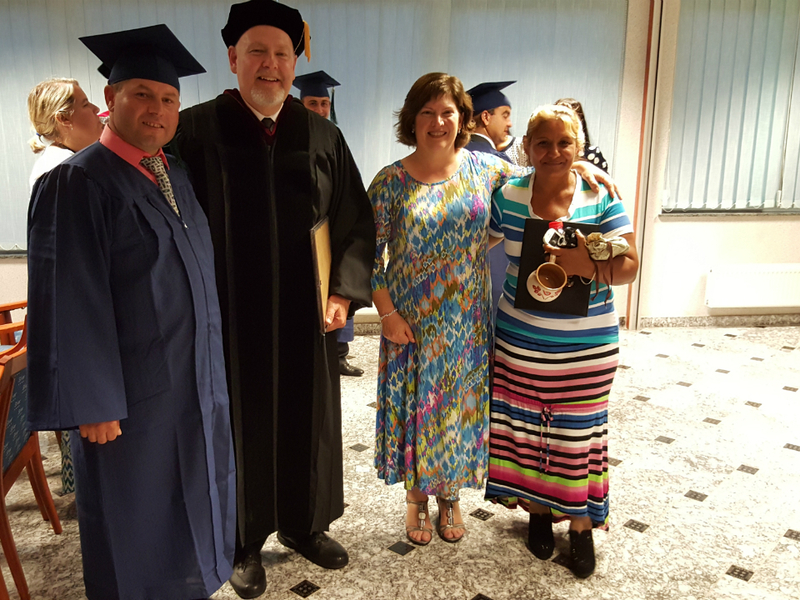 Committed to missions and ministry and also to the local church, Pastor Clark has been Certified as a Church Planter by the North American Mission Board and is also a Consultant for the Transformational Church. 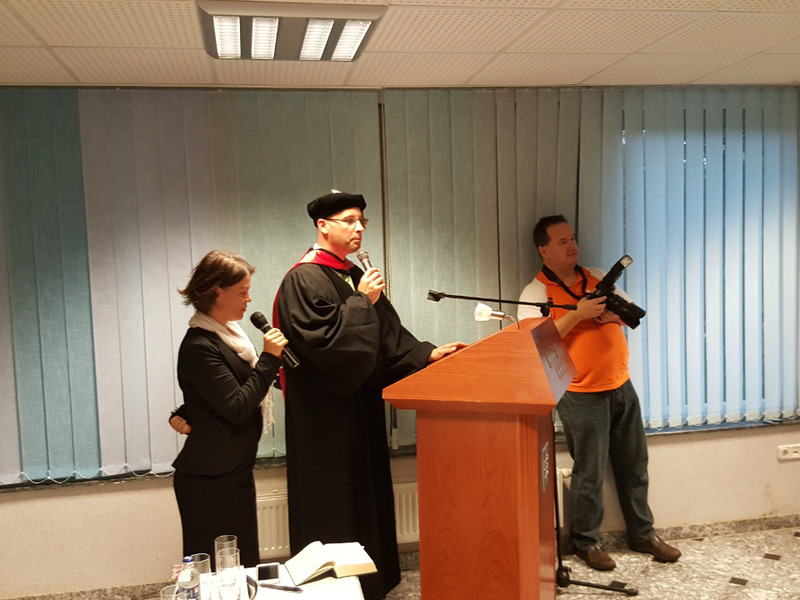 He is committed to building the local church, reaching people with the gospel, and developing passionate followers of Christ. His hobbies include history and reading and he loves dogs, and he has recently gotten into Sheepdog trialing, (he owns four Border Collies); cats…not so much. 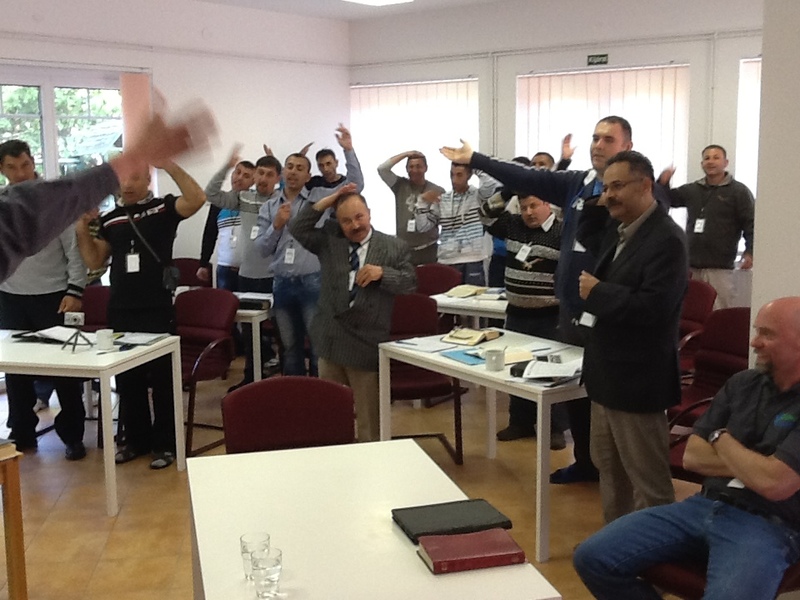 To complete the requirements for a Certificate in Christian Ministry and to meet within the needs of the Roma pastors, seminars are scheduled three times a year for a one-week period of intensive training. 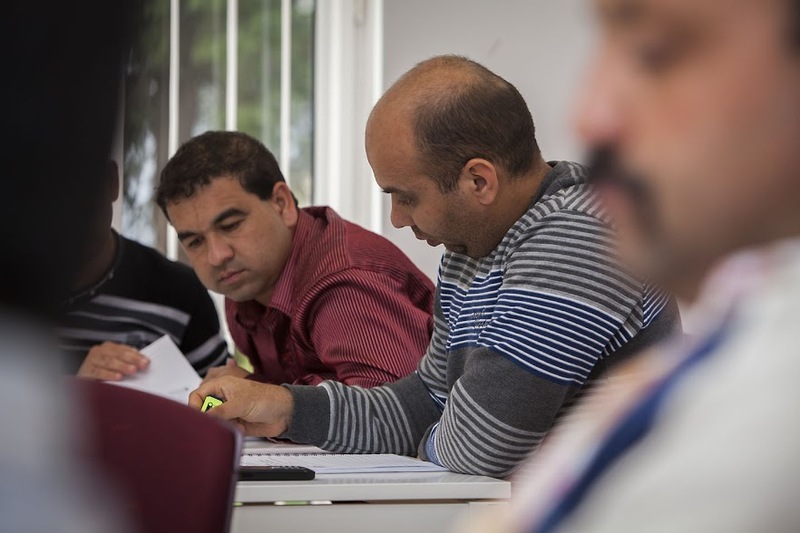 During the week, two courses are taught, one in the morning and the other in the evening. 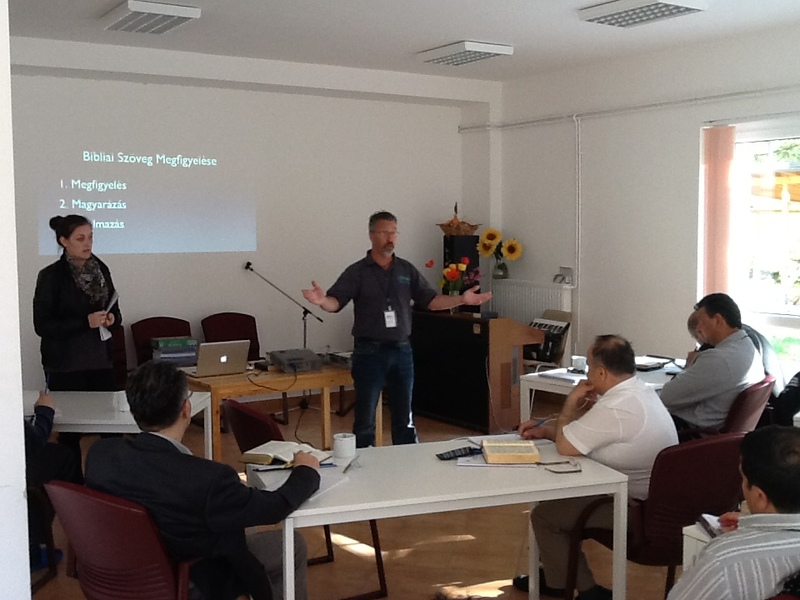 Various pastors/professors from the United States and surrounding countries will be teaching the intensives. 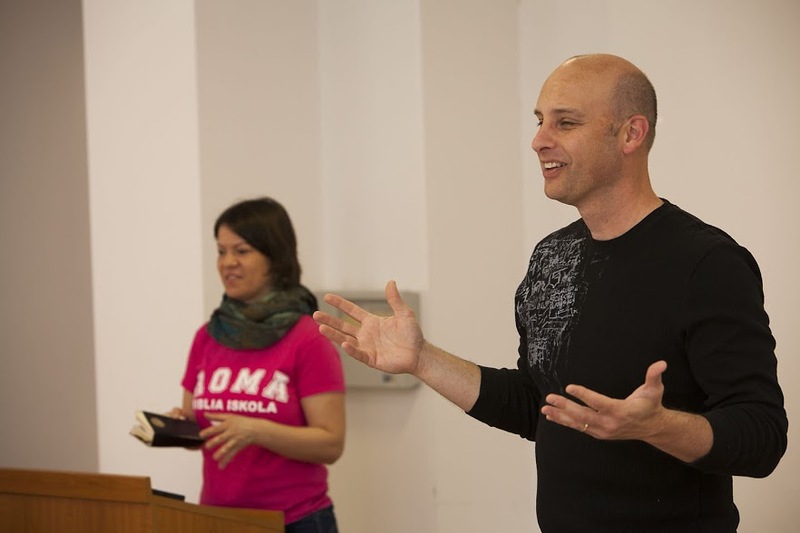 Seminars are held at Roma Bible Institute.